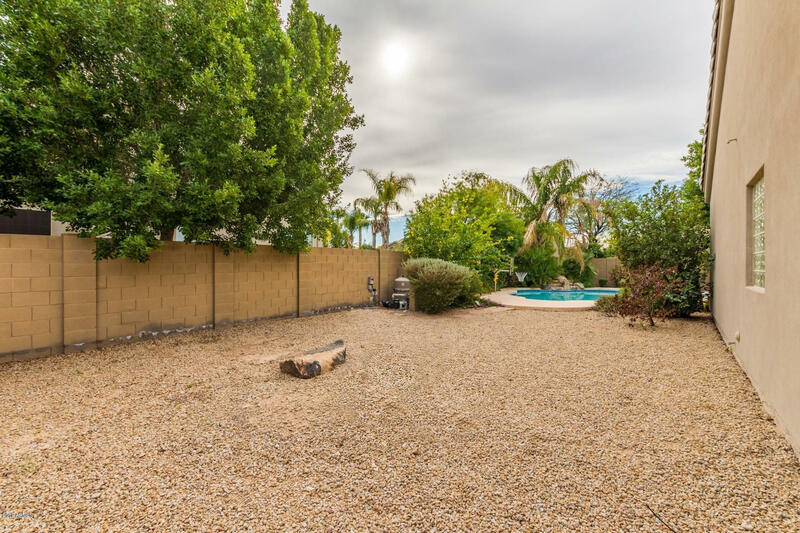 POOL, LARGE LOT, GATED COMMUNITY! 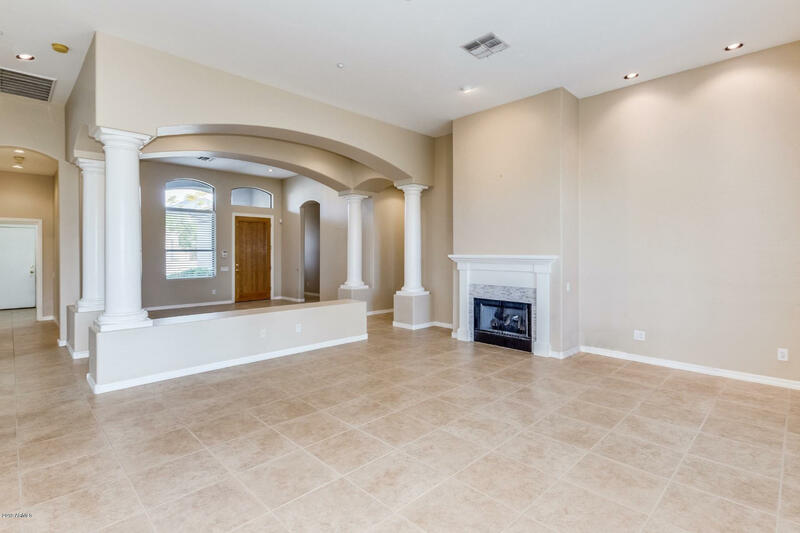 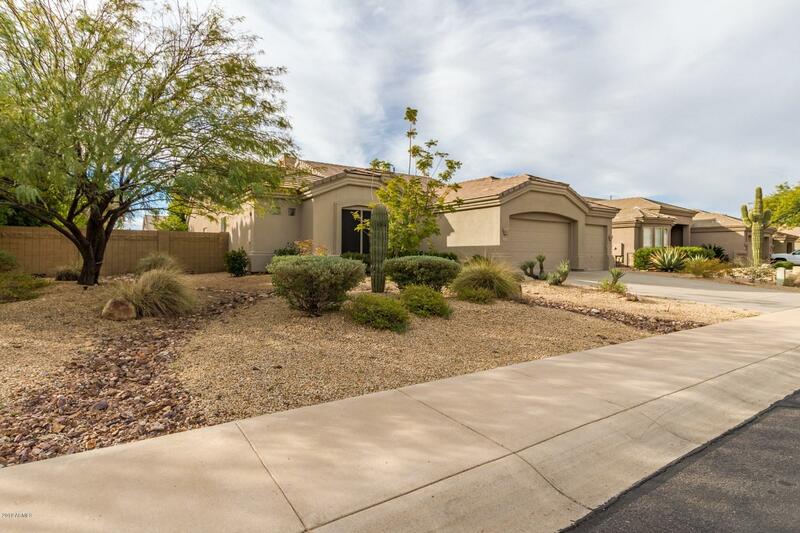 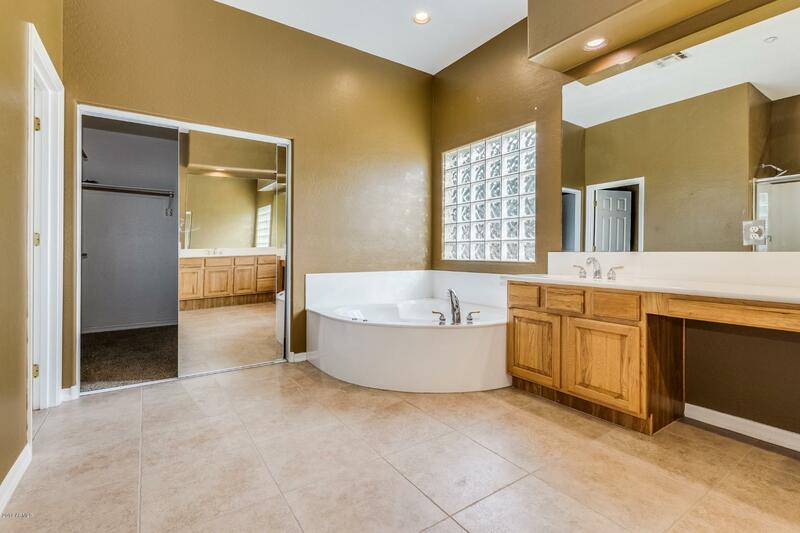 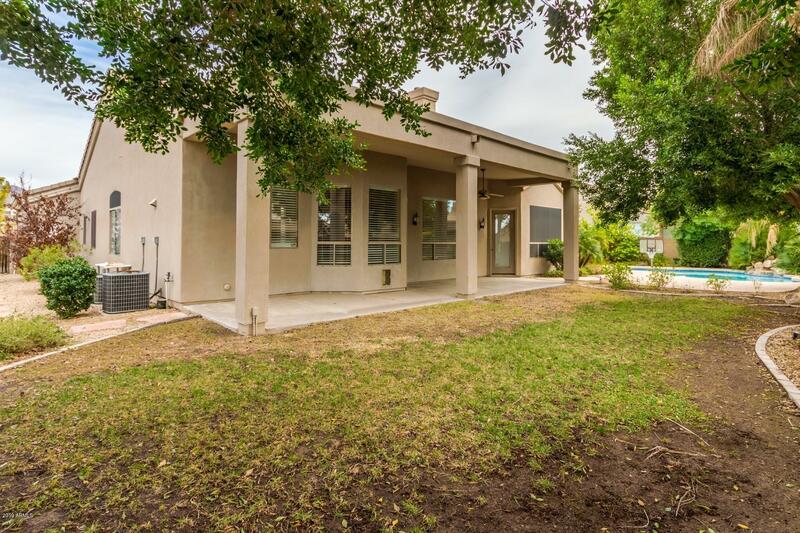 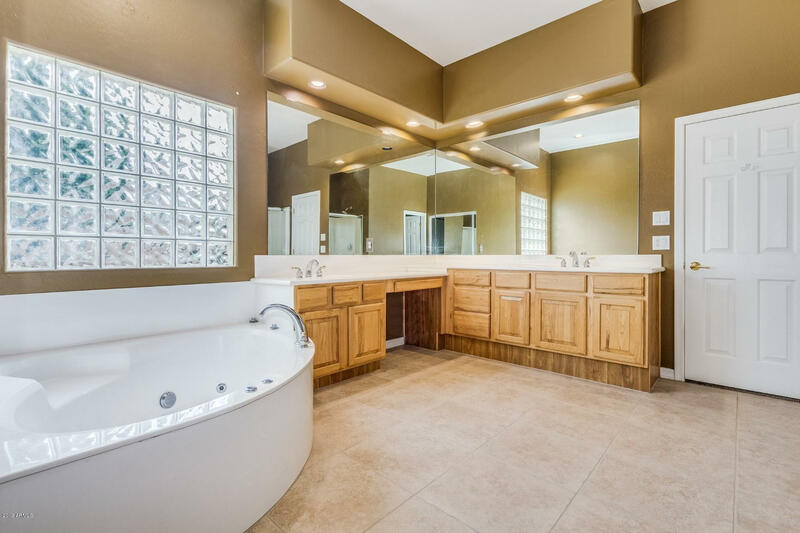 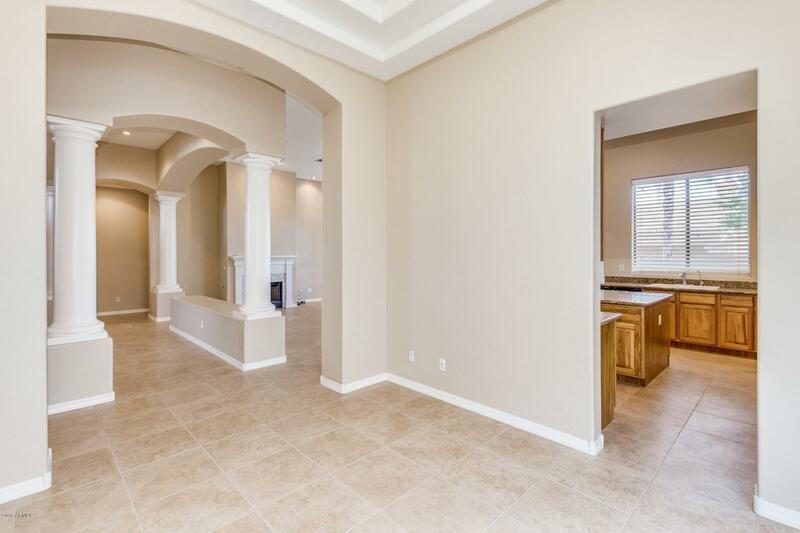 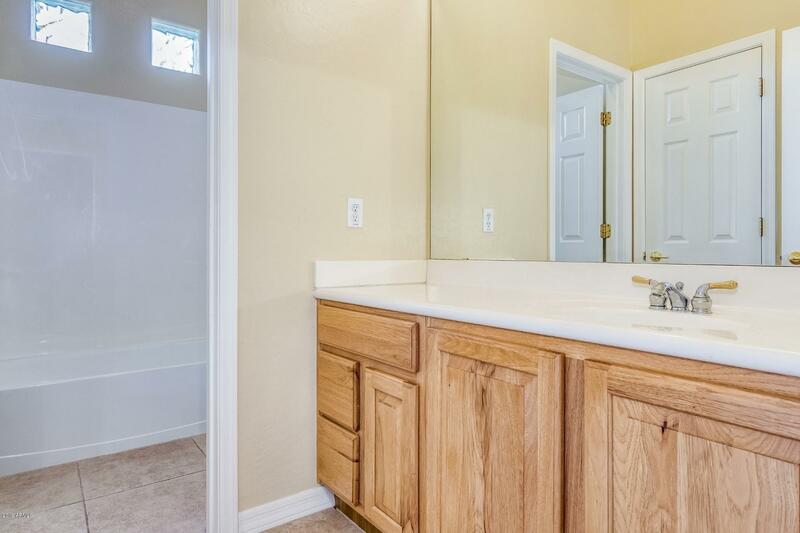 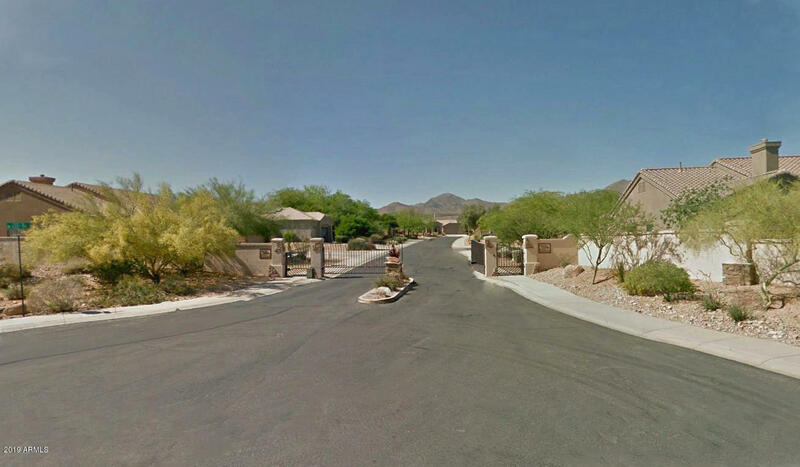 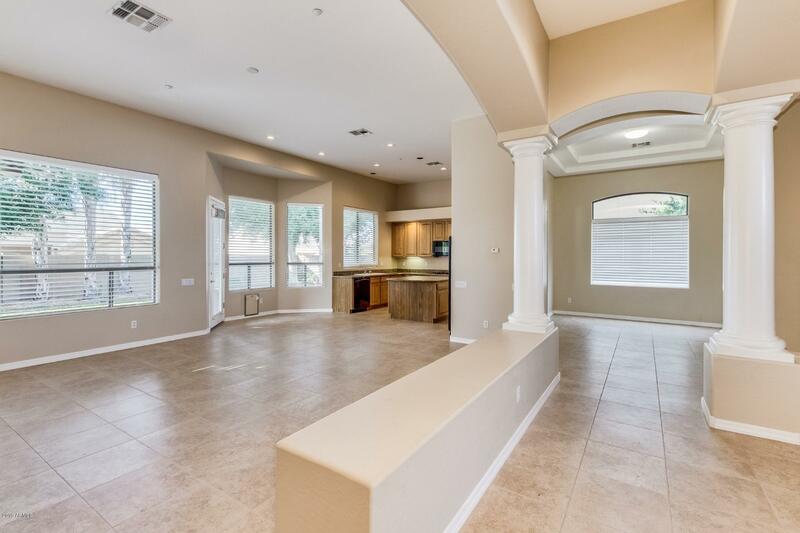 Come see this beautiful North Scottsdale home w/ mountain views before it's gone. 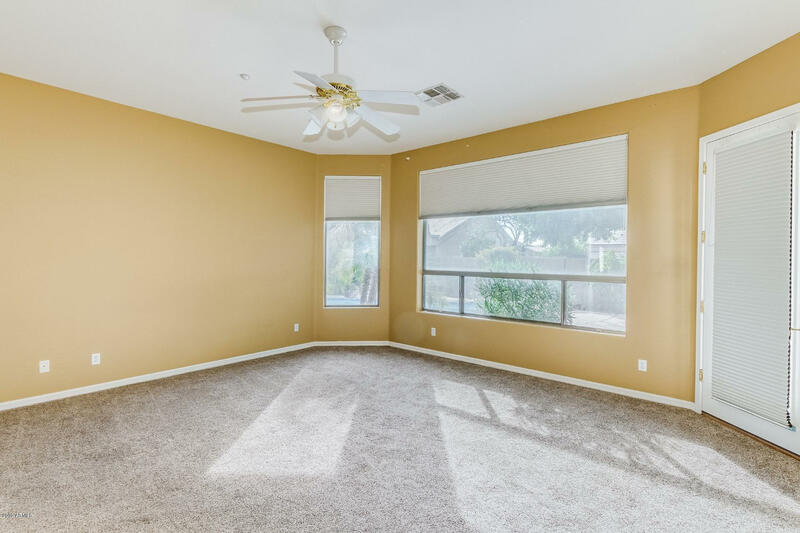 Great location - minutes from Mayo Clinic, excellent schools, shopping, 101 HWY - walk to Desert Mountain HS and Lost Dog Wash Trail. 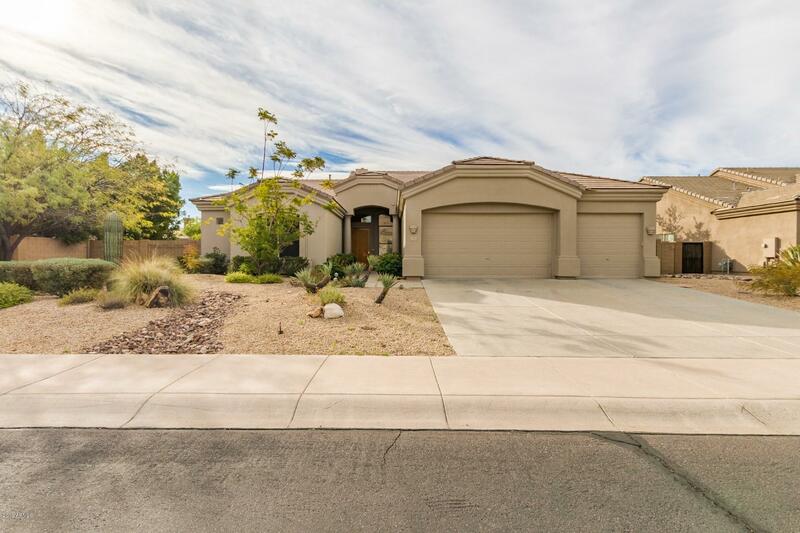 Fantastic north/south facing home is set up w/ 4 bedrooms and an office - split floorplan w/ en suite guest bedroom. 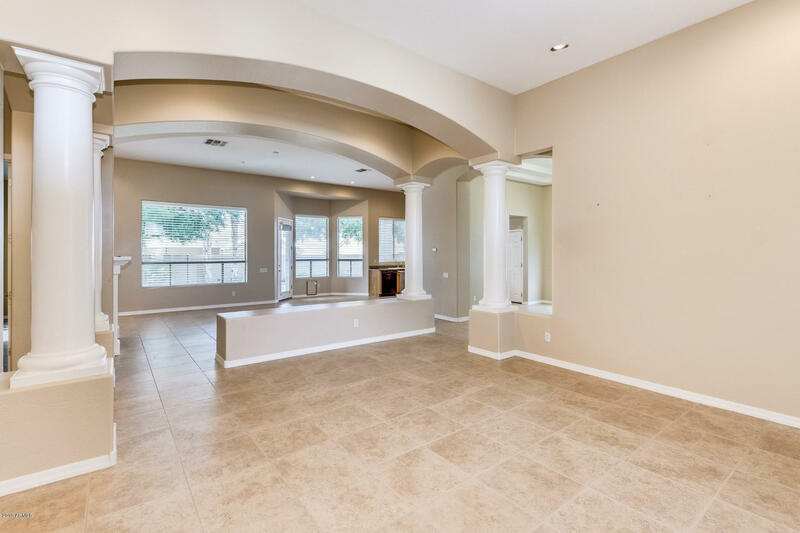 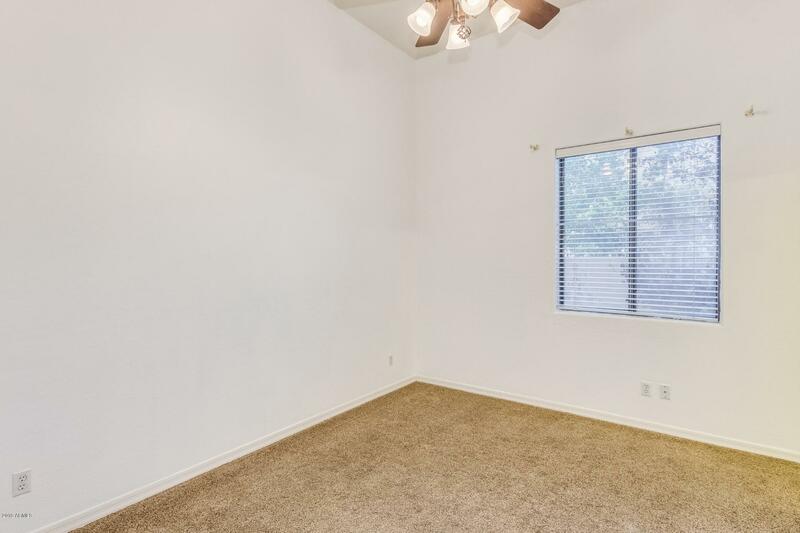 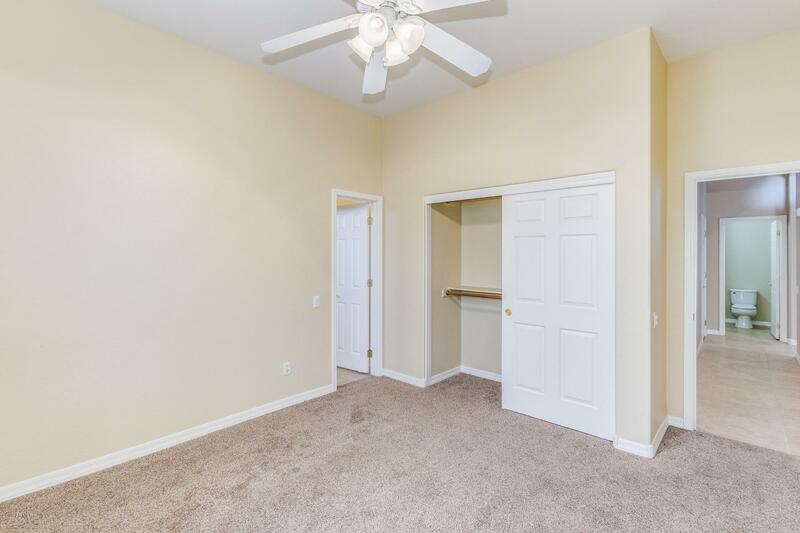 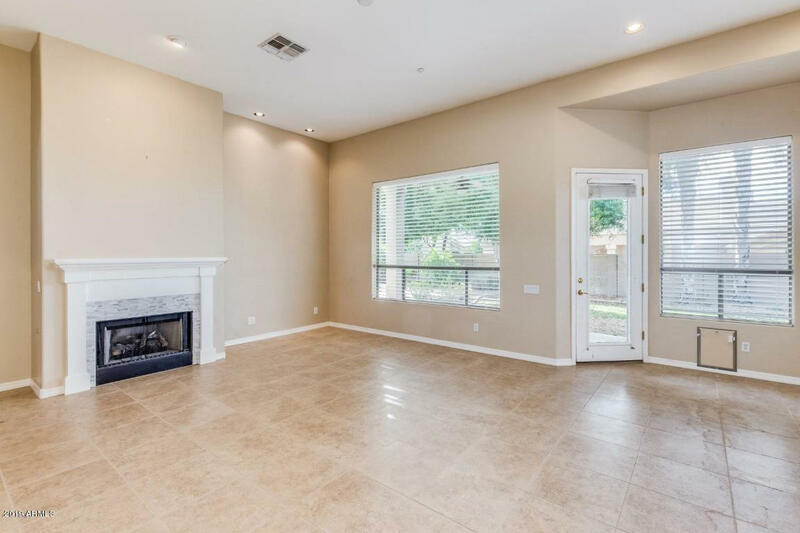 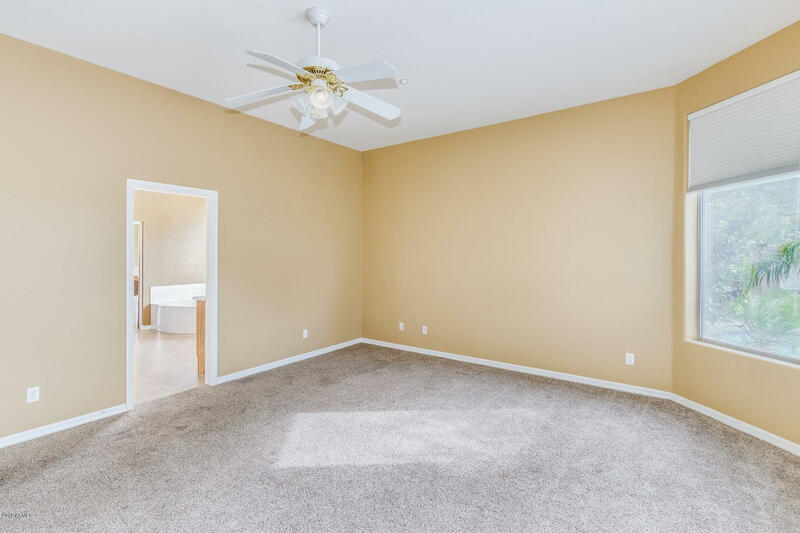 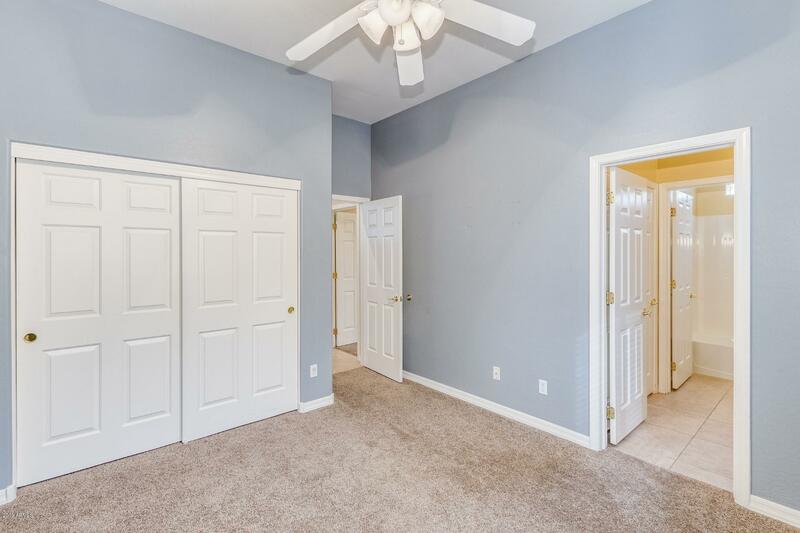 Very open and spacious w/ neutral tile, high ceilings, fireplace, ceiling fans, recessed lighting & security system. 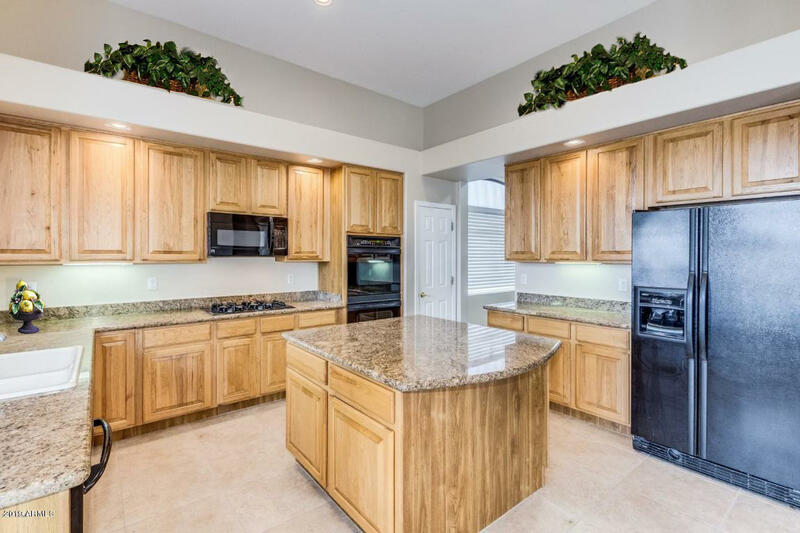 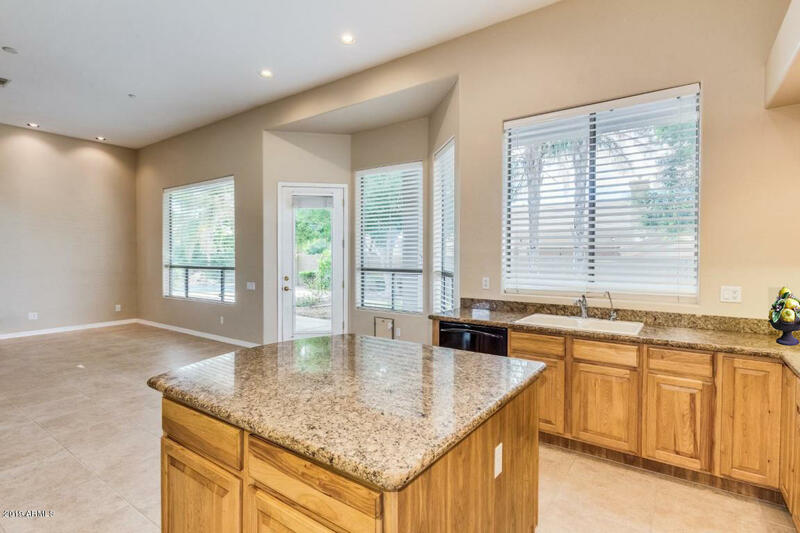 Cooks kitchen features granite countertops, large island, gas cooktop, double wall oven and 42'' cabinets. 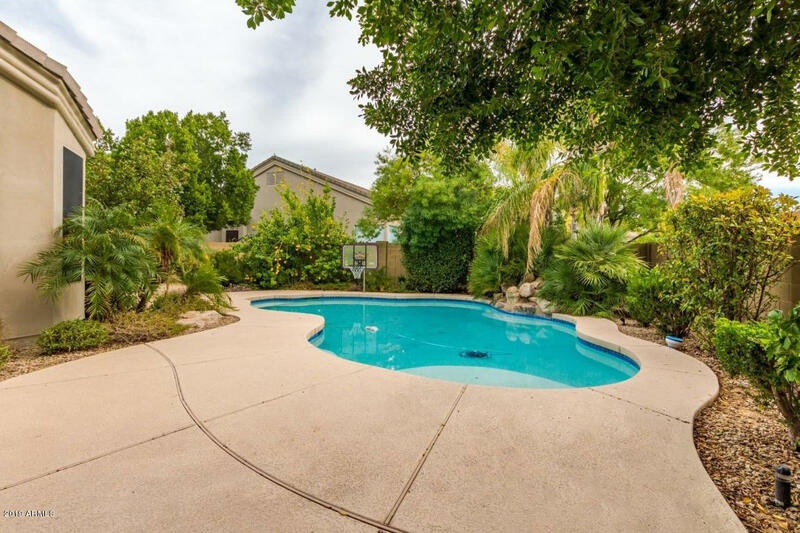 Don't miss the resort style backyard complete w/ sparkling pool, basketball hoop and waterfall. 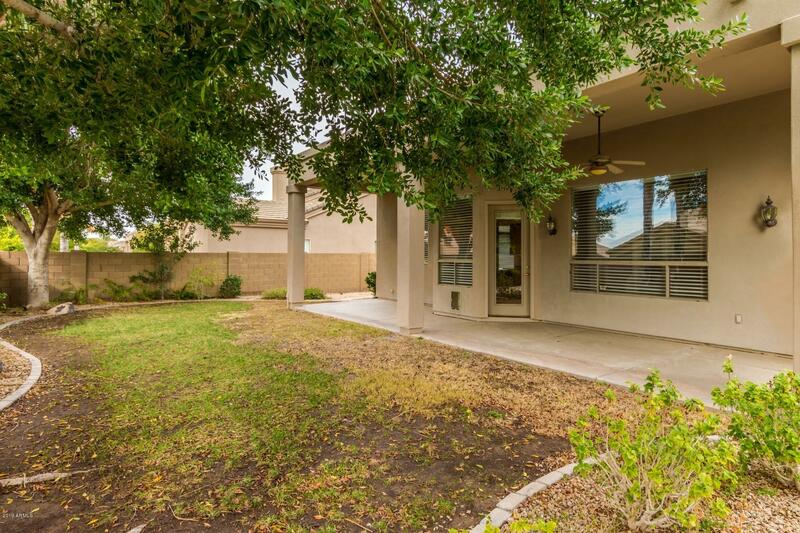 A grassy area w/ mature trees, large side yard and relaxing covered patio round out this wonderful family home.